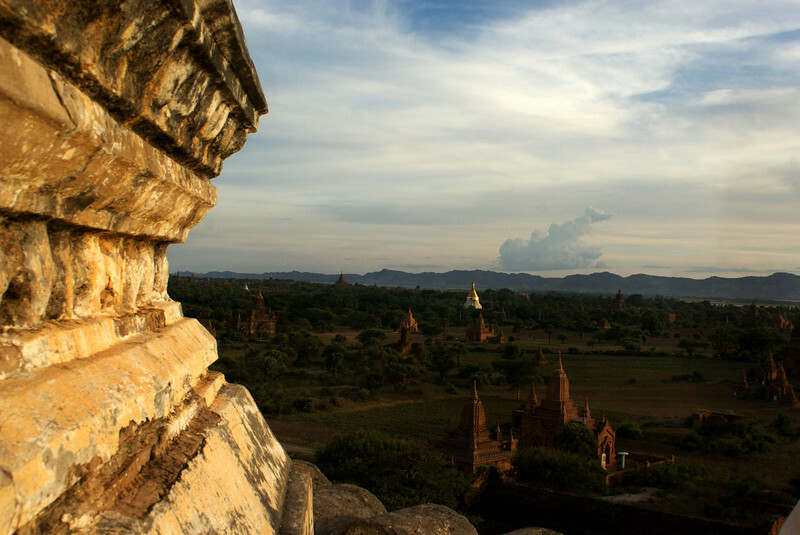 Archeological site of Bagan - Myanmar | Burma. Sunset at Schwesandaw Paya. 12th of July 2009.